Paddy Power have already stated that Day One of the 2018 Cheltenham Festival could be bookmaking Armageddon if Getabird and Footpad oblige in the opening two races of the day. 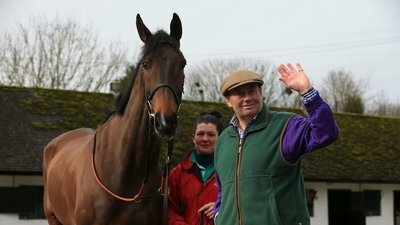 It may even become worse still if the Nicky Henderson trained hot favourite Buveur D’Air comes up trumps in The Stan James Champion Hurdle. 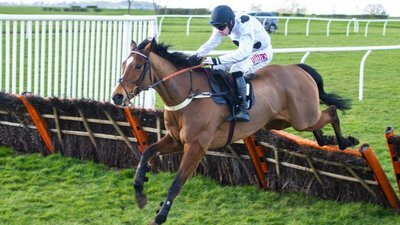 We take a look at this hugely talented hurdler and run our eye down the rest of the card to check out the each way value. The seven year old 4/7 favourite (Paddy Power) has had the near perfect preparation campaign at defending his crown: 3 impressive wins with minimal exertion and no mishaps to report. The gears are very much intact and although the current adverse weather is frustrating his pre-race galloping at Seven Barrows, all systems are go for Tuesday 13th March. 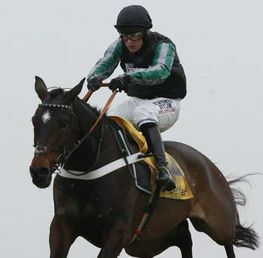 He should be the first horse to retain The Champion Hurdle since Hardy Eustace in 2005. His main threat is undoubtedly the below par Faugheen and it remains to be seen if the 2015 Champion is anything like back to his best. Age seems to be the general consensus of opinion as to why the Willie Mullins superstar has not produced the form of 2014 and 2015. 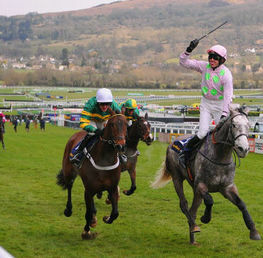 Faugheen is now a ten year old and it is widely regarded that horses do not come back from injury. I have only two words in response to that. Sprinter Sacre. However, I would vouch for the school of opinion that Faugheen has at least been challenged and made to work by other horses. His defeat to Supasundae in the Irish Champion Hurdle back in January is on paper, better form than what anything Buveur D’Air has faced this season. 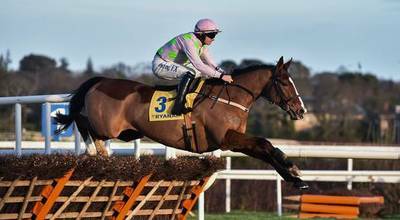 He will be reunited with Ruby Walsh who will no doubt be wary of not riding him in his usual front running cavalier style, in the hope that Faugheen will simply grind out his rivals with finishing speed. Head to Betfair for an enticing 13/2 non-runner no bet each way on Faugheen. And if he obliges, ensure your floorboards are tight enough to withstand your victory dance. 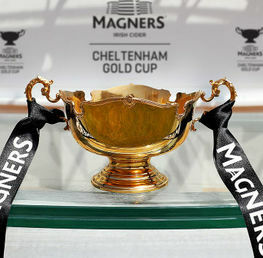 The winner’s enclosure at Cheltenham will also see an Irish party not seen since the likes of Imperial Call winning The Gold Cup back in 1996. The 11 year old should not be remembered for being a long term sufferer of seconditis, once he hangs up his hooves. He should be re-entered into the Oxford Dictionary as a synonym for consistency, reliability and tenacity. What an outstanding servant this horse has been for owner JP McManus. And he is most certainly not finished yet. Last year’s Champion Hurdle runner-up has had the one start this season beating his old rival The New One in The International Hurdle last December by a couple of lengths. No harm done whatsoever at backing him each way again at 10/1 NRNB with Ladbrokes, Paddy Power, Betfair and Boylesports. 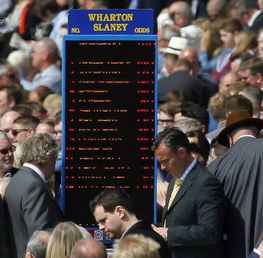 This talking horse of widely gauged opinion has become a scary betting proposition in recent times and although still regarded with a plentiful degree of talent, the recent racing has simply not reflected it. His final destination for The Festival is anybody’s guess but this is immaterial. Most likely headed for The Champion Chase so the NRNB option of 10/1 with Ladbrokes is the most viable option for those still prepared to respect this Mullins JLT Novices winner. Melon has run in bits and snatches but has ultimately failed to light up the ante post markets and doesn’t represent much value at 16/1 with Boylesports NRNB. Elgin on the other hand gave a convincing enough display in the recent Kingwell Hurdle at Wincanton to warrant some each way respect with Ladbrokes at 20/1, NRNB. A hefty enough each way on Faugheen or My Tent Or Yours would suggest that this is a bet more associated with the mind than the heart, although the grey matter would ultimately point toward the straight win on the prohibitively priced Buveur D’Air. However, the risk factor behind the Mullins Machine is too much of a distraction and Faugheen placed could well be a shrewd leap of faith. Good luck with all Cheltenham Festival 2018 Bets!